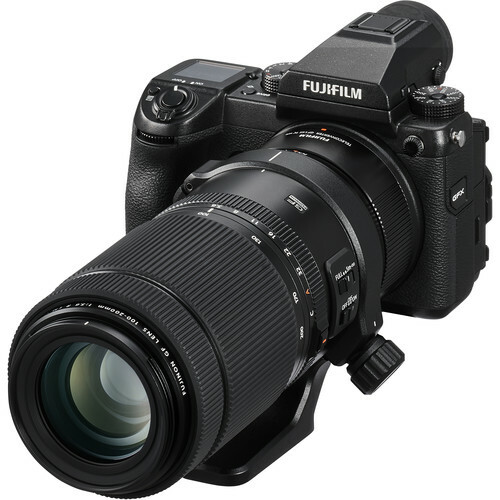 Fujifilm has introduced the GF 100-200mm F5.6 R LM OIS WR lens, which is the company’s latest super zoom Fujinon lens exclusively for medium format GFX series. 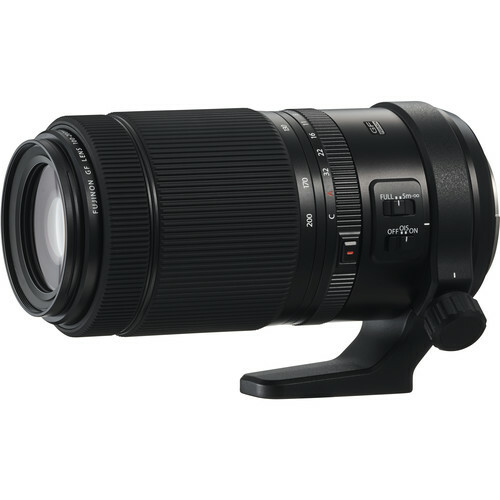 When attached to the GFX body, the lens produces a focal length equivalent to 79-158mm on full-frame, in case you need to capture longer distances the lens also has the option of GF1.4X TC WR teleconverter that extends lens’s focal length by 1.4 times, to cover the focal length range of 140mm-280mm (equivalent to 111-221mm in the 35mm film format). Currently, the Fujifilm GF 100-200mm F5.6 R LM OIS WR lens will be available for global pre-order on Bhphotovideo.com and selling will be starting on February 14th. with a price tag of $1,999.95. 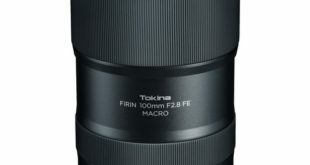 This GF 100-200mm F5.6 lens is also Fujifilm’s first telephoto zoom lens for Medium Format sensors, fully support the 100MP+ image sensor, to be incorporated in the GFX Series’ flagship model is about to launch. 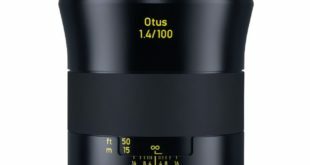 This will be a narrow-angle lens so it will be suitable for portraits, landscapes, and nature with a long focusing distance and still give the highest quality of GF lens line. In terms of design, this lens has an optical structure with 20 elements in 13 groups, in which there are 2 Super ED lens elements and 1 aspherical lens elements, which minimizes chromatic aberration and distortion to help capture images more perfect with high color reproduction. 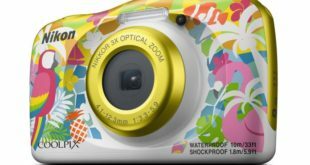 In addition, to ensure high performance for the lens, Fujifilm also equipped with a linear autofocus motor system that enables the camera to focus faster and quieter in combination with a locking mechanism, preventing movement. The need for lenses when the device is inactive increases the life of the lens more than other telephoto lenses. In addition, with the upgrade and change of the position of the linear motor cluster, the lens can keep the focusing position as before when the camera is turned off, making it possible to capture the focus much faster when shooting. The lens offers a 5.0-stop image stabilization performance, which means you can easily hold and manipulate shots without worrying about blurring. 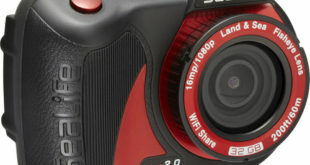 The lens’s weather-sealed construction makes it dust and weather resistant and capable of operating in temperatures down to -10°C, allowing you to shoot even in outdoors in light rain or in dusty conditions, and achieving a high level of reliability as photography equipment for professional photographers.